The design of the proposed Apple flagship store in Federation Square by Foster and Partners. 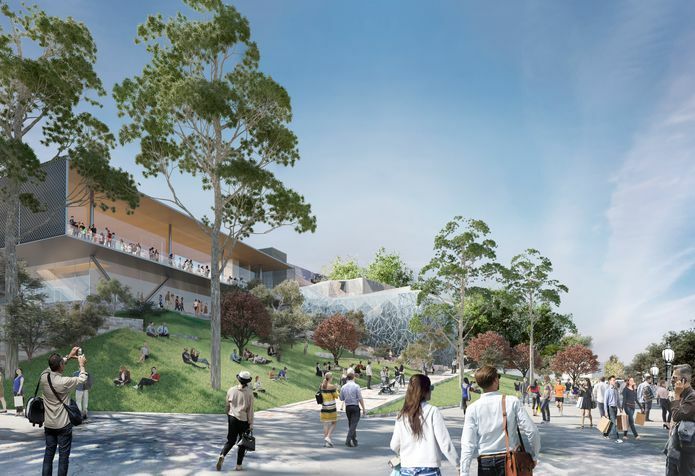 Heritage Victoria has rejected Federation Square management’s application to demolish the Yarra Building to make way for a Foster and Partners-designed Apple store. 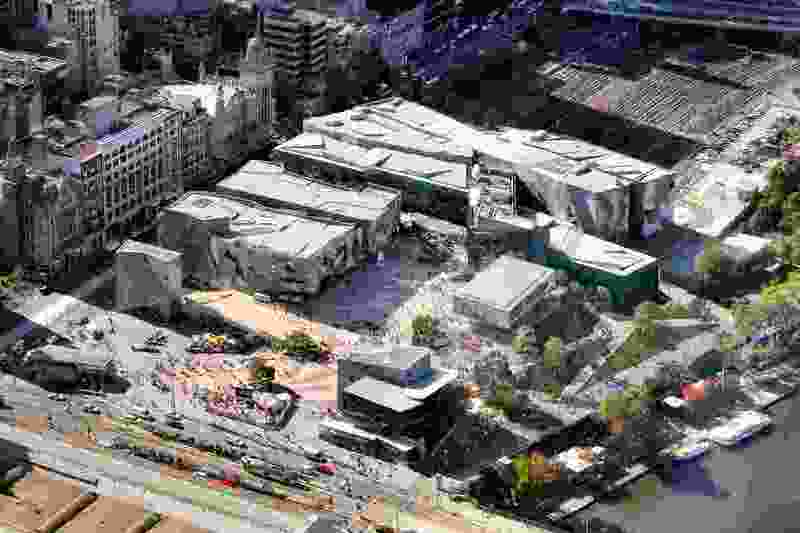 The executive director of Heritage Victoria Steven Avery said in the determination that the demolition would have an “unacceptable and irreversible detrimental impact on the cultural heritage significance of Federation Square. The existing Yarra building at Federation Square. The demolition permit application was advertised for public comment in February 2019 and received more than 3,418 submissions. “The negative impacts of the proposal are not outweighed by the benefits, including economic benefits,” it concluded. Following the determination, the Victorian government announced that the proposed store “cannot proceed.” Instead the government will conduct a review of Federation Square’s financial and governance arrangements. 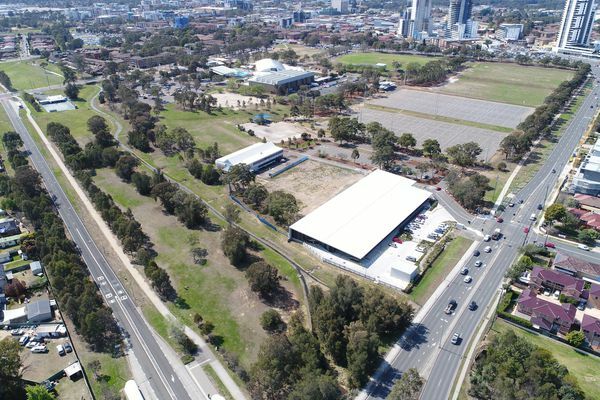 “Today’s decision, along with the construction of the new Town Hall Station entry and the redevelopment of ACMI provides an opportunity to re-think the future vision of the iconic precinct,” the government said in a statement. 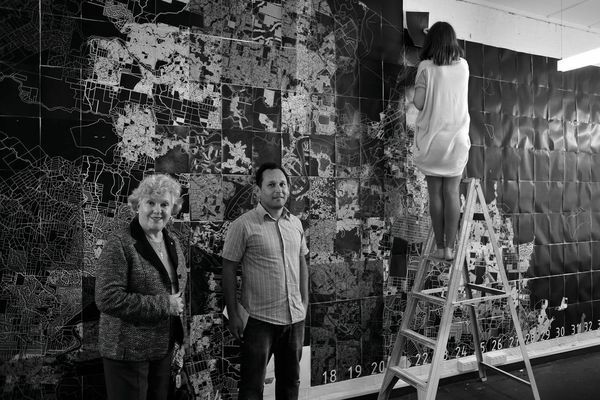 The review will be jointly chaired by Victorian government architect Jill Garner and former managing partner of Ernst and Young Tim Eddy, who will work closely with the chair of Federation Square’s board. 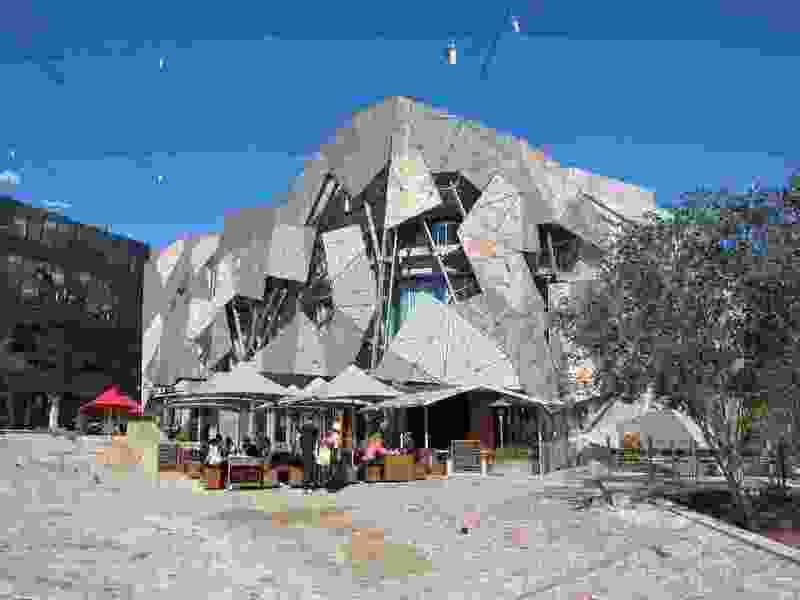 “The review will examine how Federation Square looks, how it’s funded and how it operates so that it continues to stand out as an iconic Melbourne attraction that is enjoyed by not only Melburnians but people from all over the world,” said Martin Pakula, Minister for Tourism, Sport and Major Events. 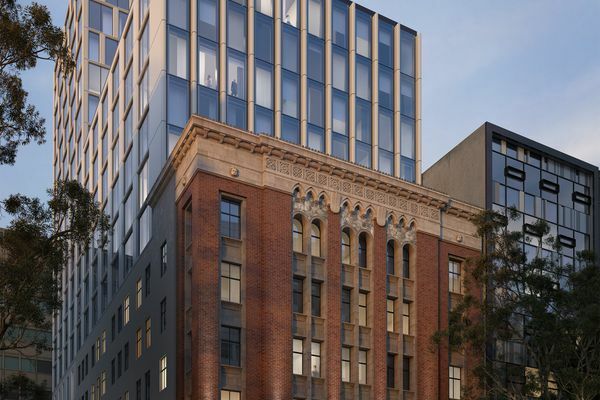 Previously, the government’s decision to allow the proposed Apple store and the demolition of Yarra building faced widespread criticism due to its lack of consultation with the public. In its announcement following Heritage Victoria’s determination, it also as as part of the review, public consultation will take place before the end of 2019. Federation Square was granted interim heritage projection in August 2018. A hearing to determine its permanent heritage status is scheduled for 15–17 April. The executive director of Heritage Victoria has recommended Federation Square for inclusion on the Victorian Heritage Register. 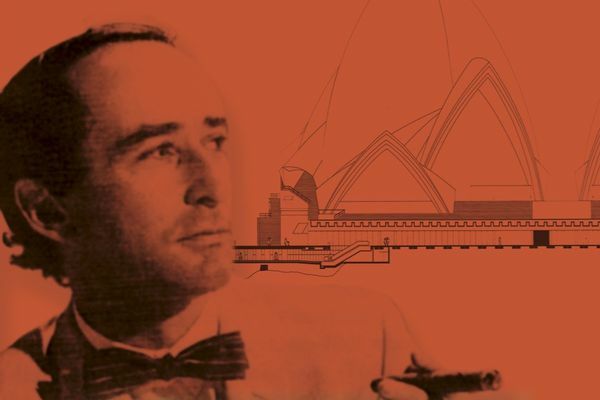 The Australian Institute of Architects has welcomed Heritage Victoria’s refusal to grant a demolition permit as well as the Victoria’s government’s decision to conduct a review. “Federation Square is Victoria’s premier civic and cultural space, representing celebration and public interaction,” said Amy Muir, president of the Victoria chapter, which has long advocated for a coordinated masterplan for the future of Federation Square. “It is a building of many parts that make a whole, and it is imperative that we resist any tendency to start unpacking and removing parts. This will ultimately have a detrimental impact on the significance of the building and Federation Square precinct. “As the most awarded project in the history of the Victorian Architecture Awards, Heritage Victoria’s decision acknowledges the value that Federation Square brings to the public realm of Melbourne in its entirety. Apple’s senior vice president of retail Angela Ahrendts is behind the strategy to rebrand its shops as “town squares,” that has seen the company seek out retail locations in prominent public places around the world. In February 2019, Ahrendts stepped down as Apple’s retail chief and will leave the company in April.